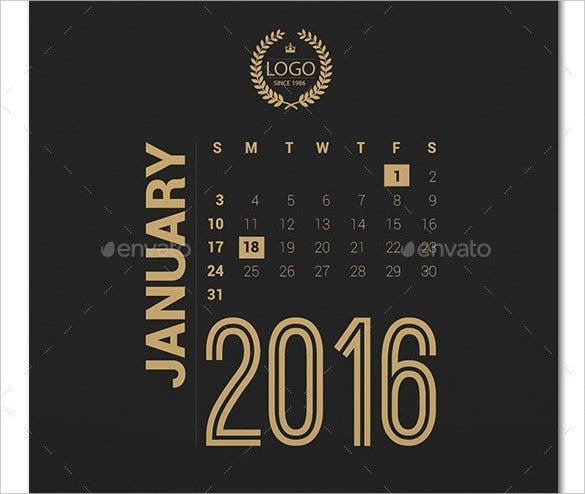 2016 Calendar Template – 46+ Free Word, PDF, PSD, EPS, AI, Illustrator Format Download! 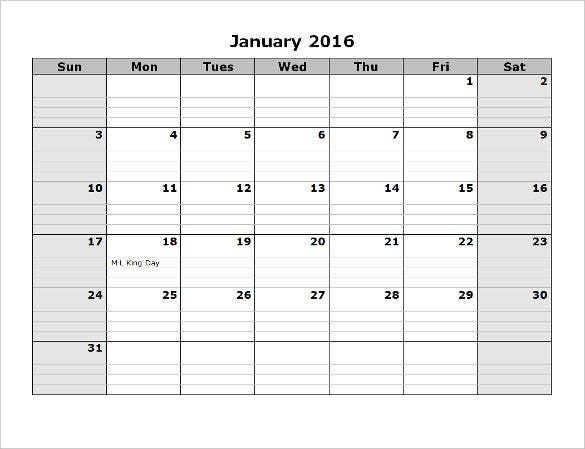 A calendar is one of the most important things when you are preparing yourself to welcome the New Year. 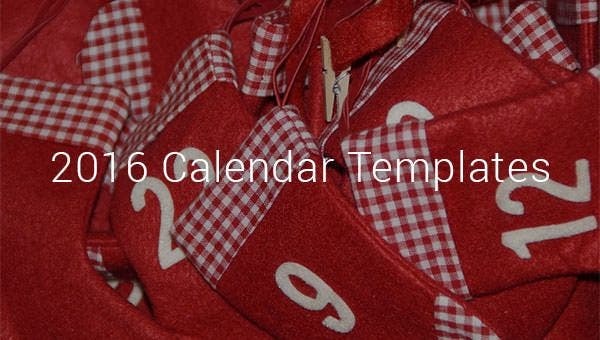 You can make your own calendar today and gift it to your near ones with the help of 2016 calendar templates. These templates come up in a wide variety of sizes and themes- ranging from picturesque scenery to cute animals to a snowy winter and so on as the new year background. 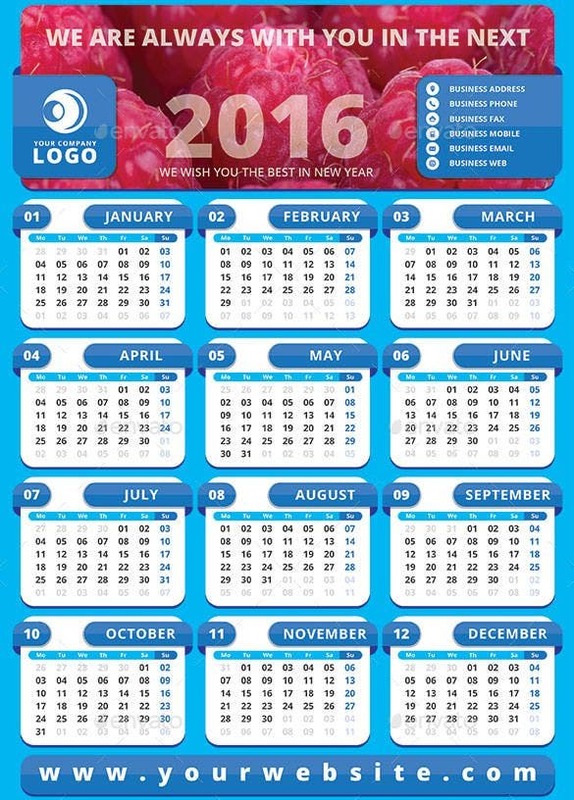 The 2016 calendar new year templates example even comes with the entire calendar on the left side of the page with list of holidays at the right side. You can use it for your business promotional gift as some of these templates would enable you to enter your logo & site url. 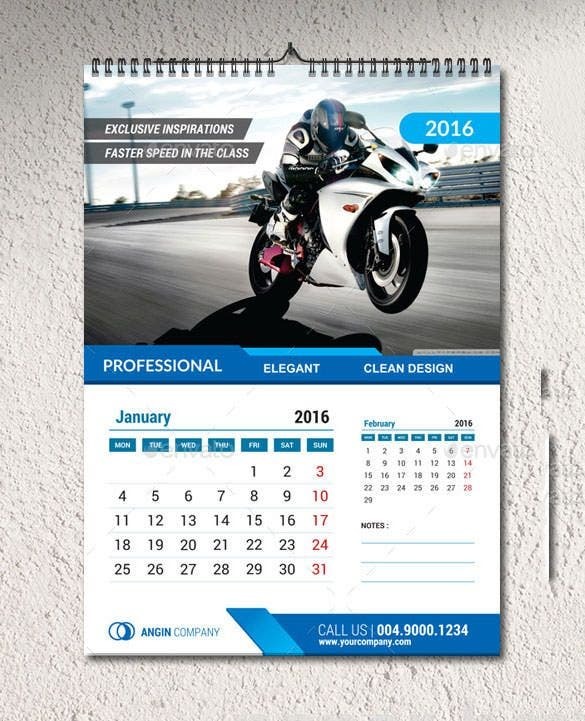 This is a high quality calendar template which is ideally suited for the business promotion purpose. You can draw different images and also make use of various colors and stylish fonts while designing it on Photoshop. 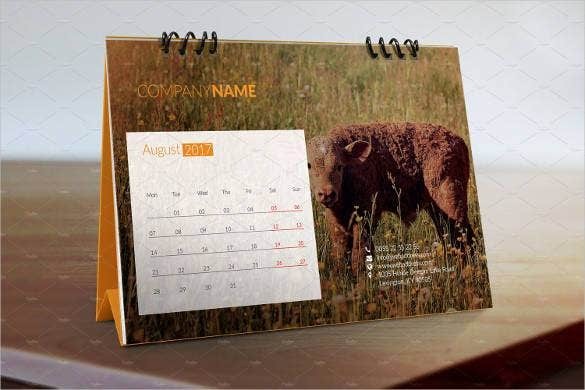 These are personalized calendars having beautiful images and can also objects for easy insertion. You can create the templates with some basic knowledge of the photoshop which will give a perfect look to your business photography. 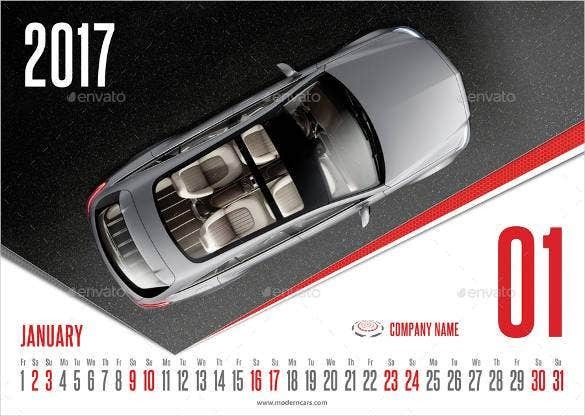 Modern cars calendar 2017 template PSD can be downloaded from online which can be printed to hang them on walls or can be saved and used as screen savers or wallpapers on desktops, laptops or mobiles. 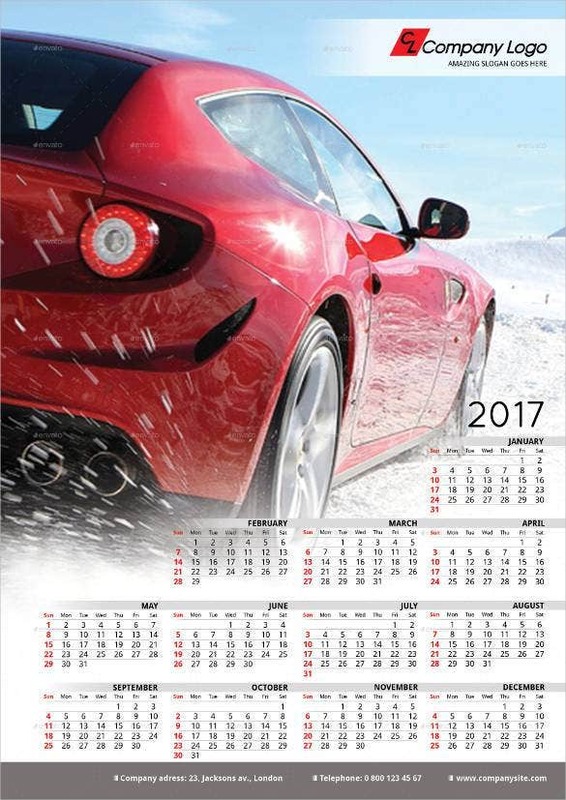 The high quality 2017 desktop calendar templates can be downloaded from online. 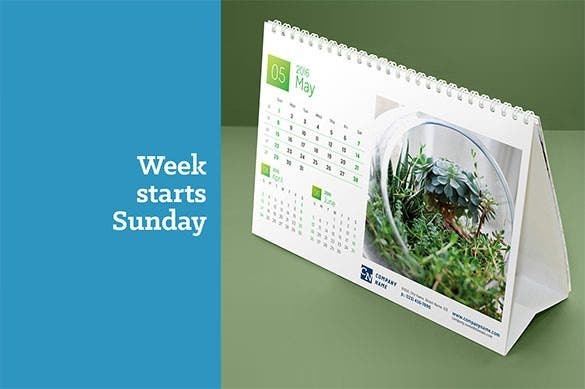 The desktop calendars can be printed or used as wallpaper which can be used to design schedules or can be used as a personal diary to mark all the important events for the month. The retro photos calendar 2017 templates are available online in PSD format which can be downloaded and printed. 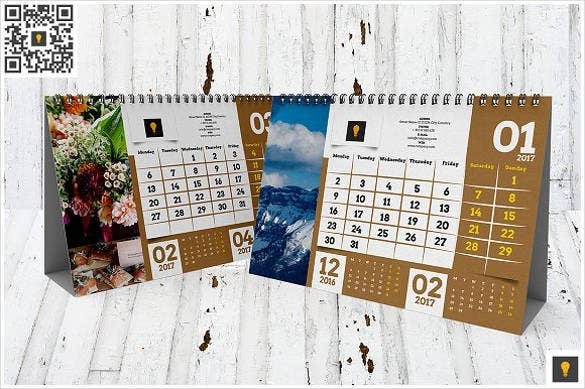 These calendars can also be set as wall papers in mobiles or laptops which can be used to mark all the important events. The stylish corporate 2017 vector templates can be downloaded from online. The vector templates are really useful as they can be printed on invitation cards, calendars etc. 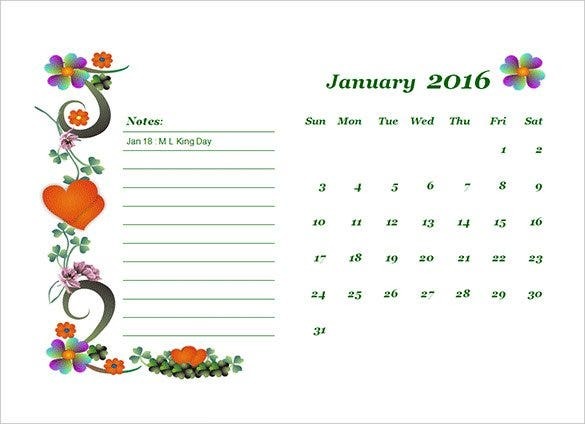 The annual calendar templates can be downloaded and used in printed form or as wall papers on desktops and laptops. 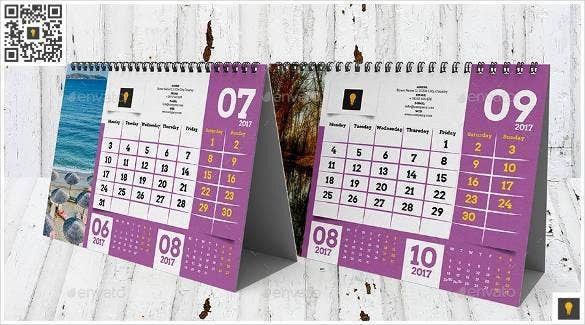 2017 calendar INDD templates can be downloaded from online which can printed or set up as wallpaper on desktops which can be used as a monthly diary to note down the meetings, events etc. wincalendar.com | This is a very simple yet graceful looking calendar template which does not have any superficial designs and innovations but are created on the Microsoft Word Document Tools and fonts. wincalendar.com | Usually in most calendars the week begins with Sunday; but here you can start off the week with Monday as the first day. This is because most offices begin their week from Monday. The design is simple without any picture. 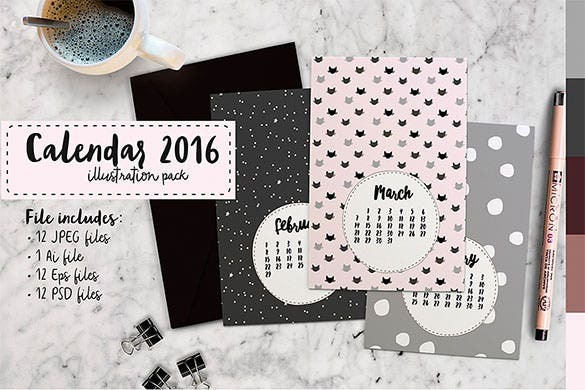 The printable calendar template offers you more than adequate space to add your own beautiful and creative logos to enhance its grace. 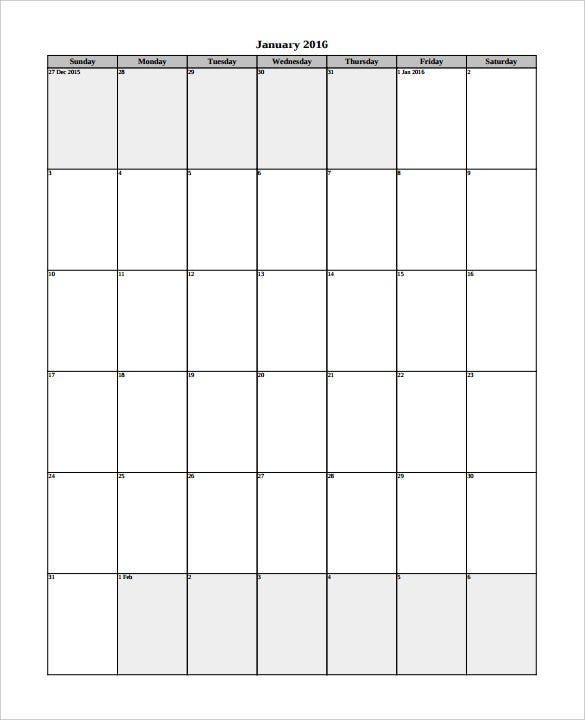 It is ready to print template where you also add some motivational quotes to carry it throughout the year. 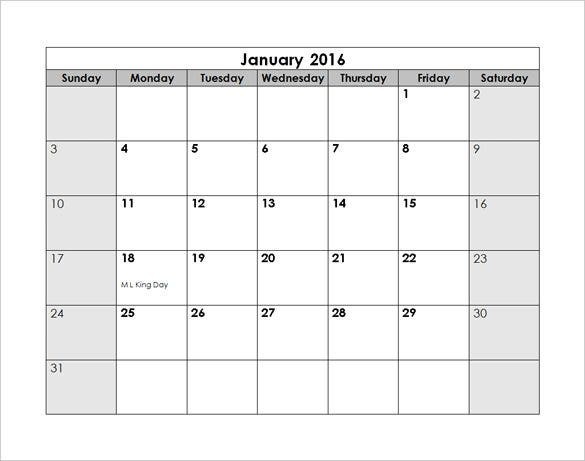 calendarlabs.com | These are simple yet elegant looking 2016 yearly calendar template in word which does not contain any image but only the date, day and month. It also contains the US holiday lists. 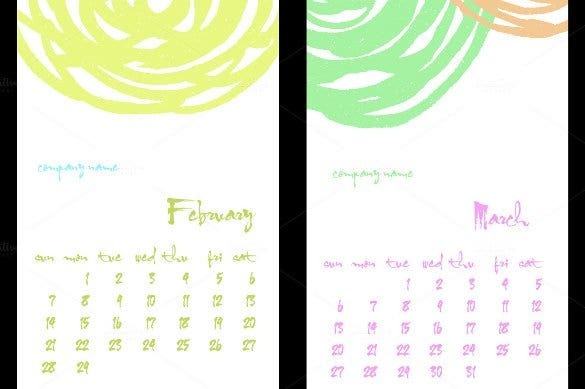 The photoshop can help you design this chic looking template where every month is colored differently with vector icons. You can easily modify the file layers. If you want you can customize it with your imagination. 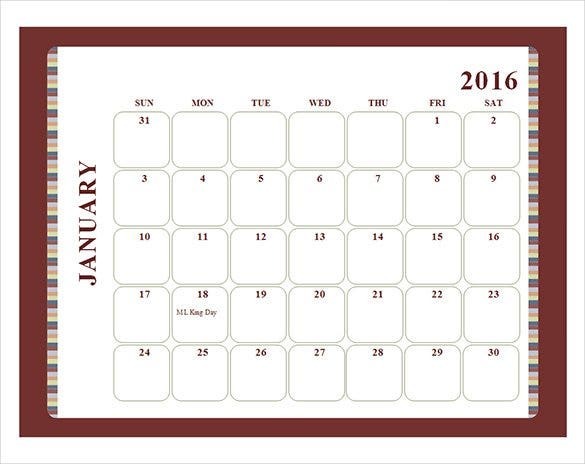 calendarpedia.com | This particular calendar template is a photoshop calendar template 2016 is basically used for the professional purposes. You can use it to promote your business. It can also be used for schools and for event planner. Now this is yet another great example of displaying your skills of creativity and innovativeness. You can add images of delicious cakes and chocolates especially if you are designing the calendars for children room. his is where you can display your artistic talent with a very fine design that can please any eye. 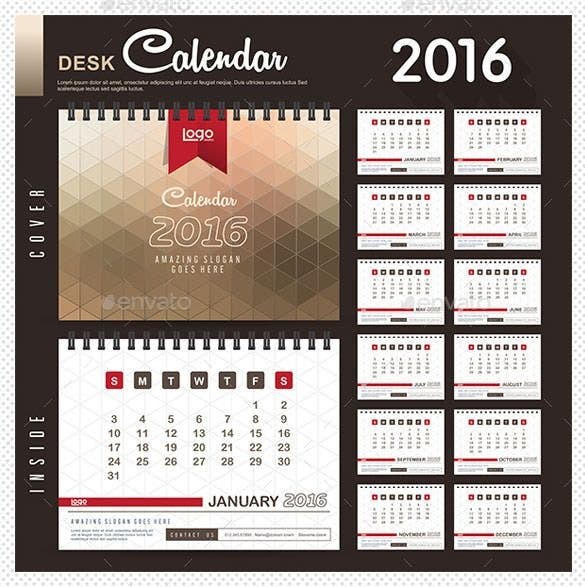 You can create the designs 2016 calendar templates for publisher on photoshop or adobe. This template provides you the freedom to add your own logo or picture and as the name suggests it is widely used for by the corporate sector. 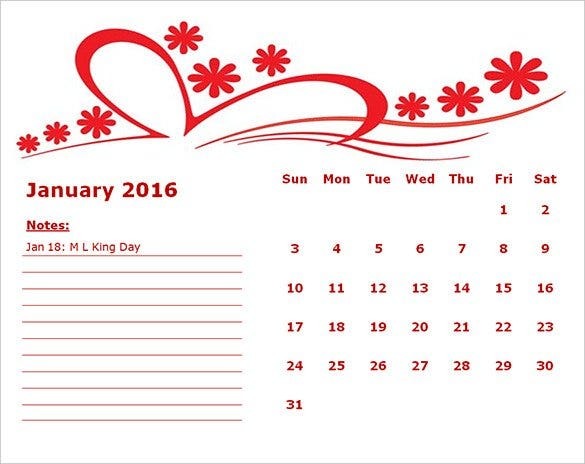 Many a times, you will find pictures of your favorite celebrities on the calendar template. 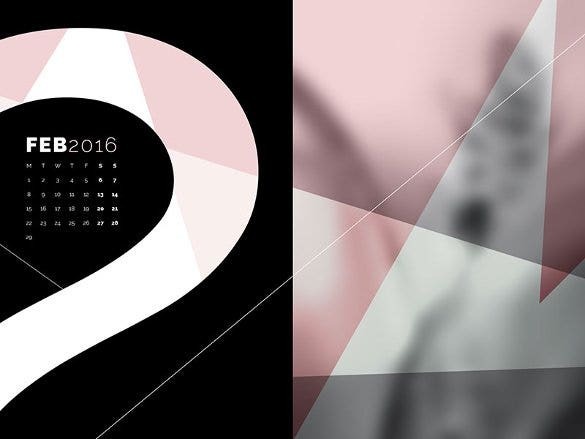 The 2016 calendar template InDesign INDD template is a simple calendar template created in Adobe InDesign which is compatible with A3 size paper, CMYK color model and is print ready. 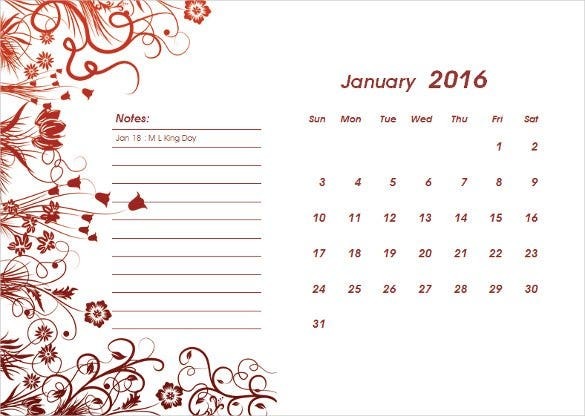 This is a simple 2016 calendar template free download which is designed with the help of Adobe and usually you have to use the A3 sized paper. 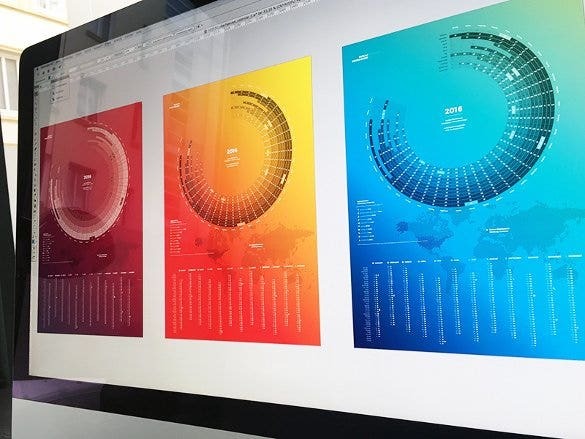 The color model is CYMK and is print ready. 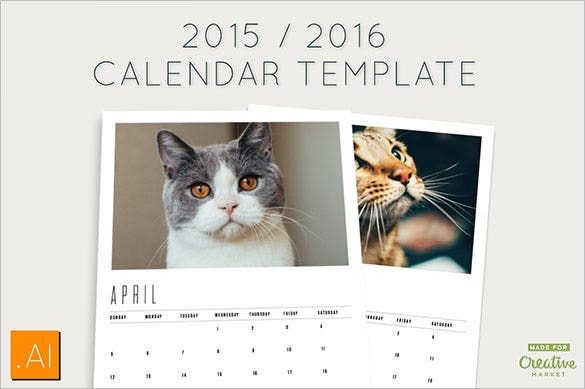 The premium 2016 calendar template Ai format is a cute looking calendar template design that uses various pictures of different cute looking cats for each month in the year of 2016. 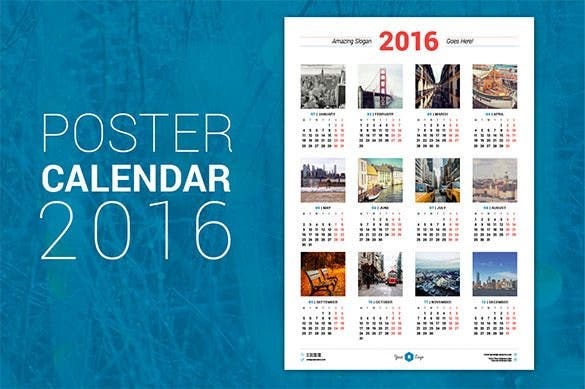 The fresh wall & desk 2016 calendar template AI illustrator is a comprehensive new year calendar template that can be used by companies to publish their calendar. 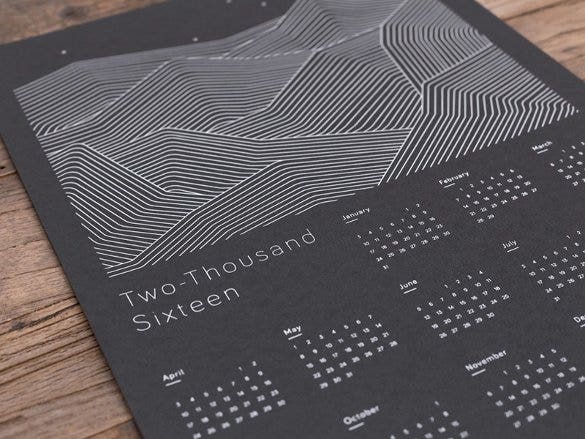 It includes the details of the company in the calendar. 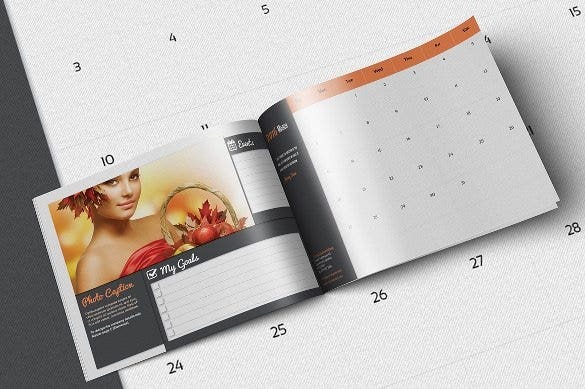 It is a comprehensive calendar template which has been designed specifically for promoting your company and business. 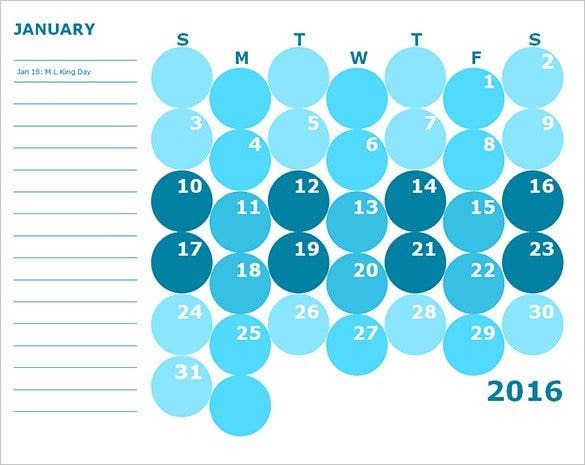 The free editable calendar template on Al illustrator allows you to publish your company name. 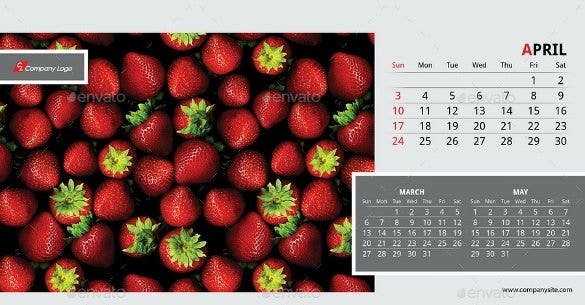 The 6 calendar bundle 2016 template JPEG format is a beautiful and minimalistic looking calendar template that uses some breathtakingly beautiful pictures which adorns the page of every month of the calendar. 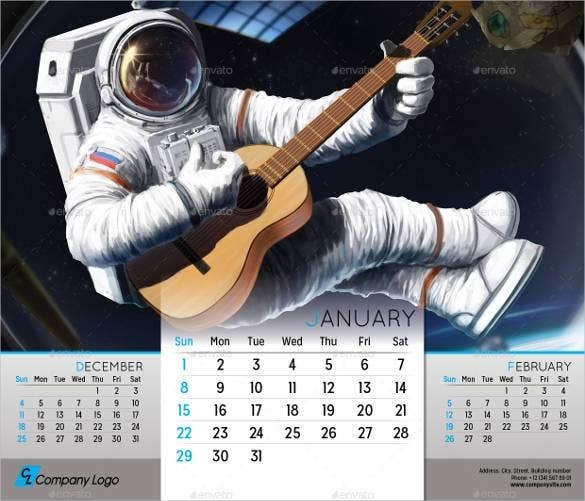 Due to the benefit of JPEG format, you can add some of the breathtaking photos and design them on word calendar templates 2016 for every month. You can also use stylistic fonts. 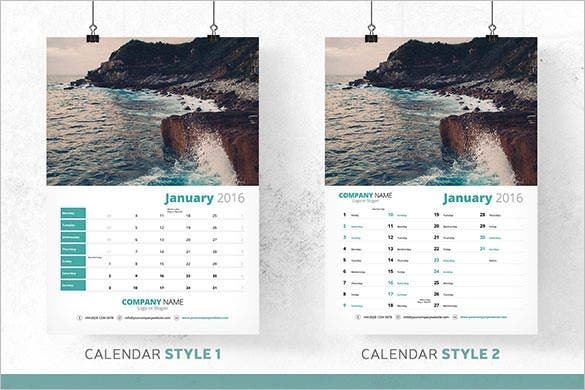 The 2016 multipurpose calendar template is a simple looking calendar template that shows the beautifully created calendar cover page and the simple looking month pages for the year of 2016. 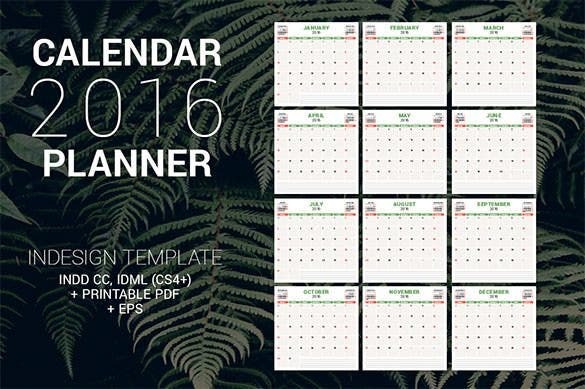 The calendar planner 2016 template in PDF is a big comprehensive calendar that contains the calendar for each month in one page only with a background that makes the calendar look more enchanting. 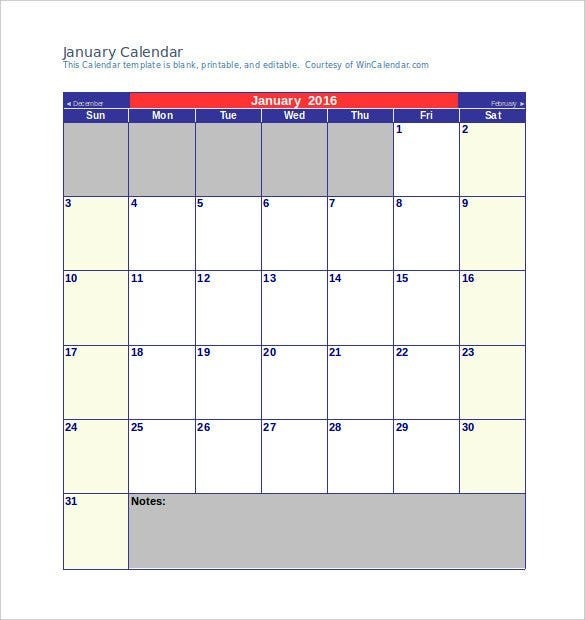 This is one in all complete calendar template design where you can include all the twelve months of the year on one single page. You can add a beautiful background image to make it more enchanting. 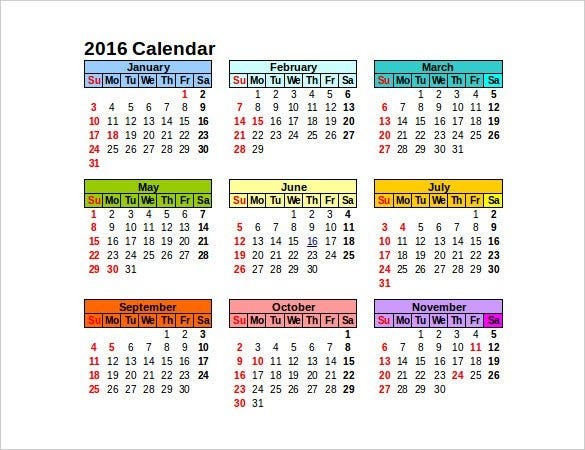 A calendar can be regarded as one of the most vital items which not only inform you about the present day, month and date but also help in planning a perfect event. 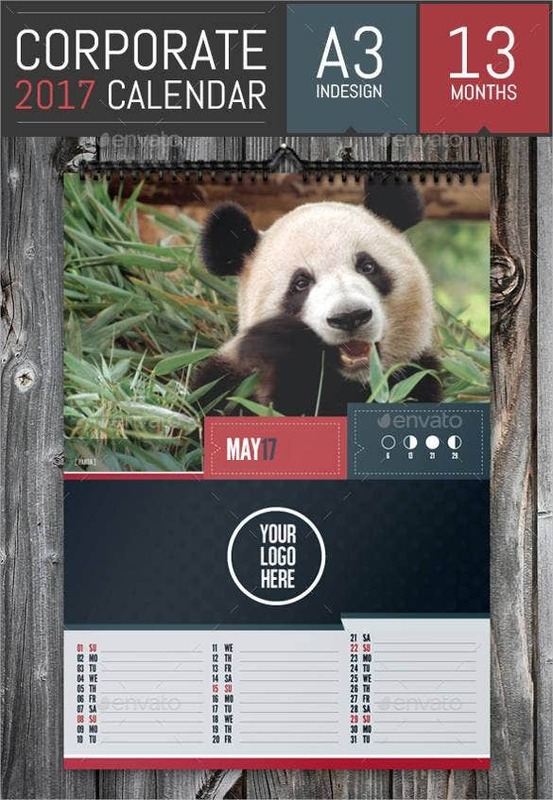 Calendar templates are useful items for both personal and business purposes. 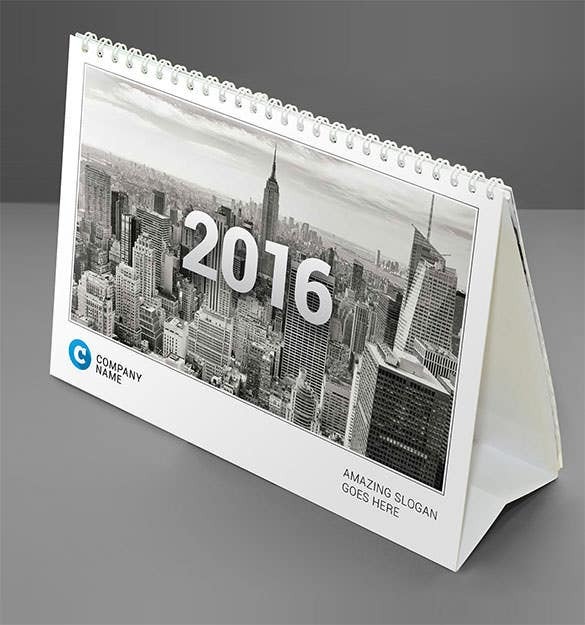 Like every year we are about to welcome a year, we came across a wide array of beautiful and eye-catching 2016 calendar design which acted both as a promotional tool for the business and can also be gifted to clients on the verge of a new year. 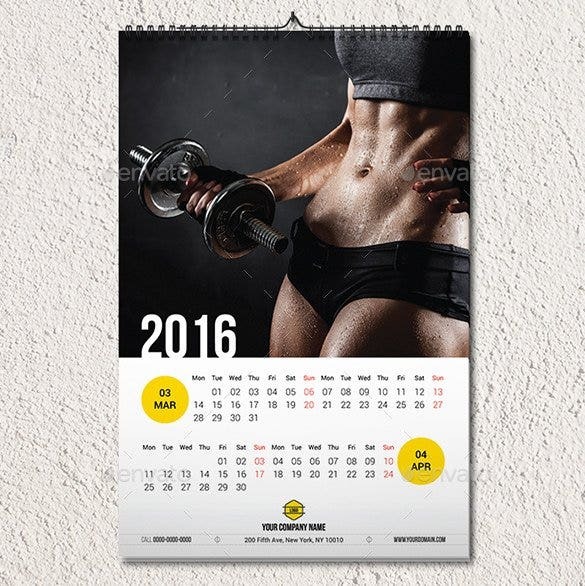 Believe it or not but HD calendar template for 2016 can be used as an effective marketing strategy to promote your business. However, first you need to identify and then target your audience by selecting the marketing strategy. 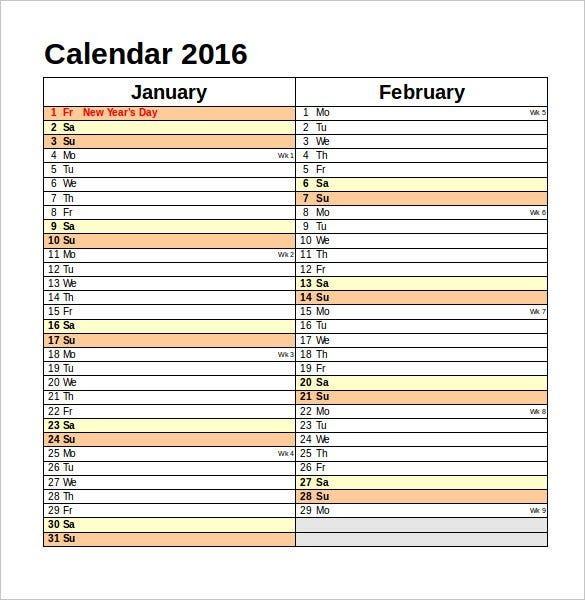 A calendar template will help you in dividing your time based on which your plan your marketing campaign and funds. 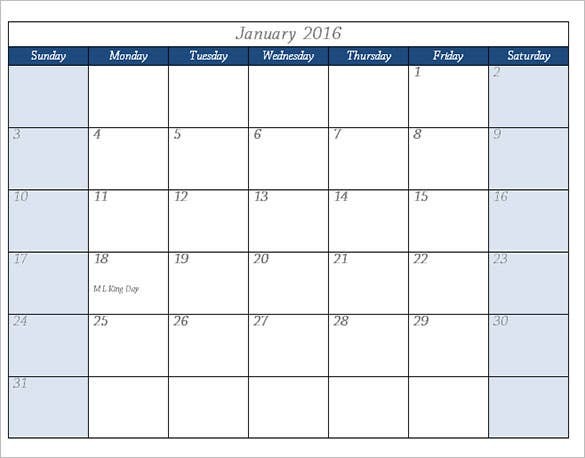 Besides, there are blank calendar templates which keeps you updated regarding coming events. 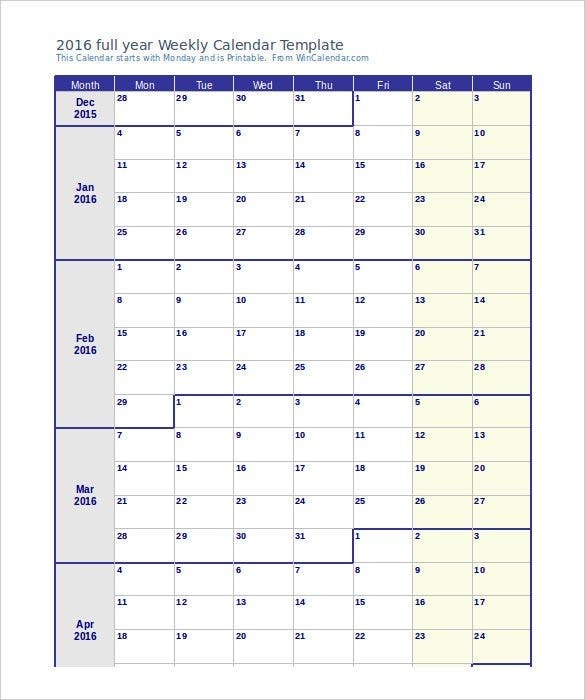 You can see also Birthday Calendar template. 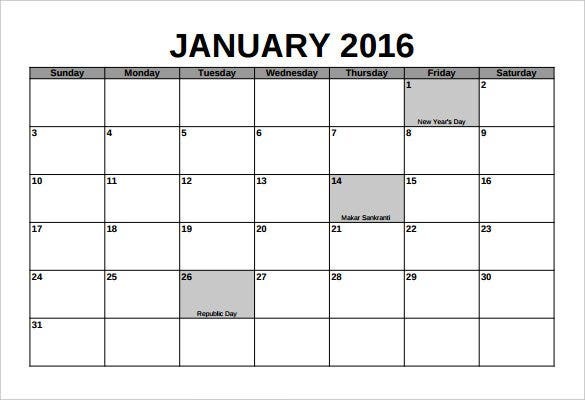 Well, you can design an attention-grabbing calendar poster template both on Microsoft Excel and Word respectively. But the most important factor which needs to be considered is the choice of the color, the style of font or text and the design. Both excel and word doc offers you variety of options and tools which will help in the designing process. 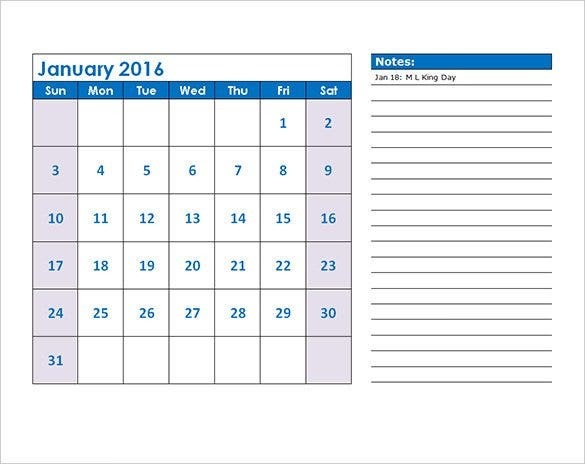 When you browse the internet, you will easily find different types of calendar templates for both word and excel. 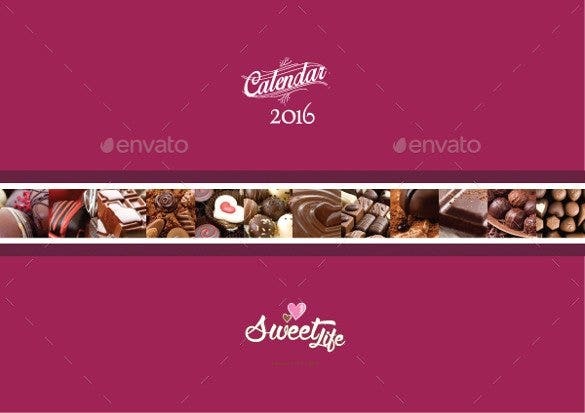 Some of the popular ones include 2016 desk calendar template, calendar 2016 psd, 2016 calendar printable, 2016 calendar with holidays, calendar landscape, vintage calendar templates, and stylish corporate 2016 and so on. In fact, you can also create the beautiful templates with the help of Photoshop or Illustrator. 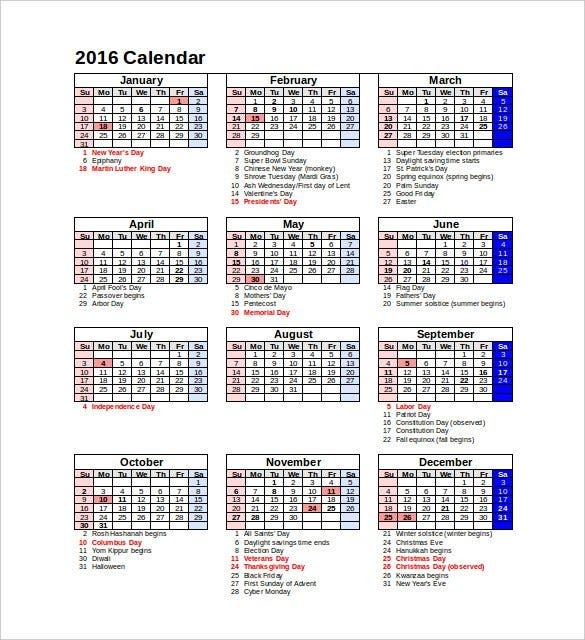 Usually different types of calendars are designed such as desk calendars, wall calendars, wedding calendars, and calendars for schools, corporate offices, event planning and other companies. 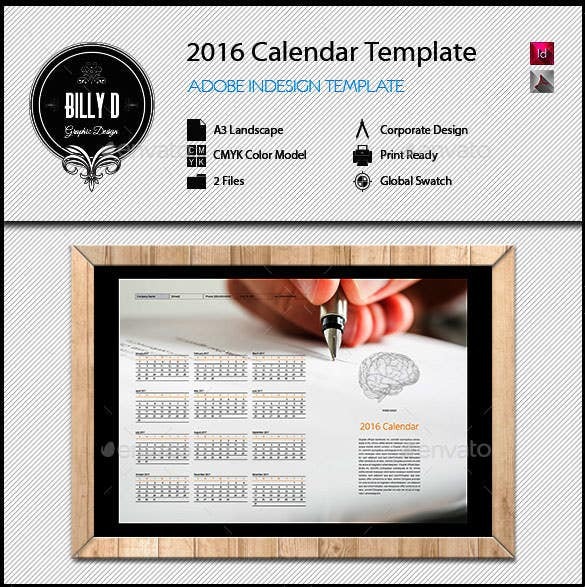 While creating the innovative 2016 photo calendar templates, you need to be creative and use all your imagination and experience to carve out an extraordinary design. You should be abreast with the different tools in word, excel or Photoshop for designing process. Do not create awkward photos or make use of colors which do not complement with the templates. Now let’s analyze the advantages of calendar templates. A great asset for business promotion. Keeps you updated regarding the events and deadlines about projects. Offers you complete freedom to improvise your imagination and creativity..
You can design it both word doc as well as excel sheet. An innovative way to welcome new year.